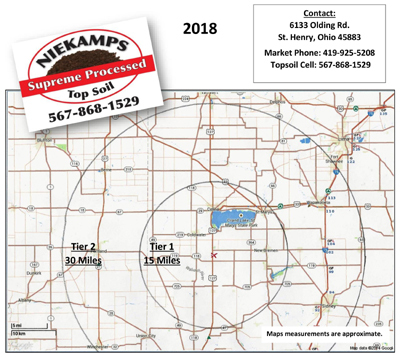 At Niekamp’s Supreme Processed Topsoil, we take pride in using original Mercer County topsoil and blending it with material dredged from Grand Lake St. Marys. 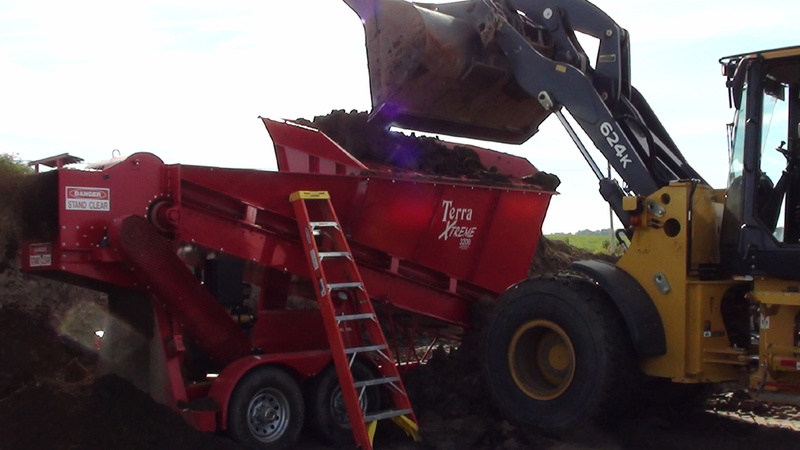 When mixed together, these two components generate our high quality, nutrient-rich topsoil. 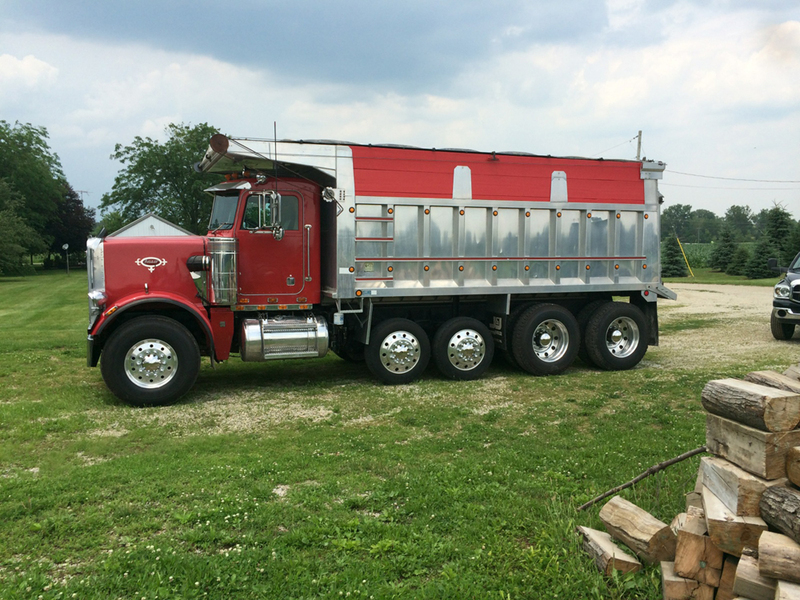 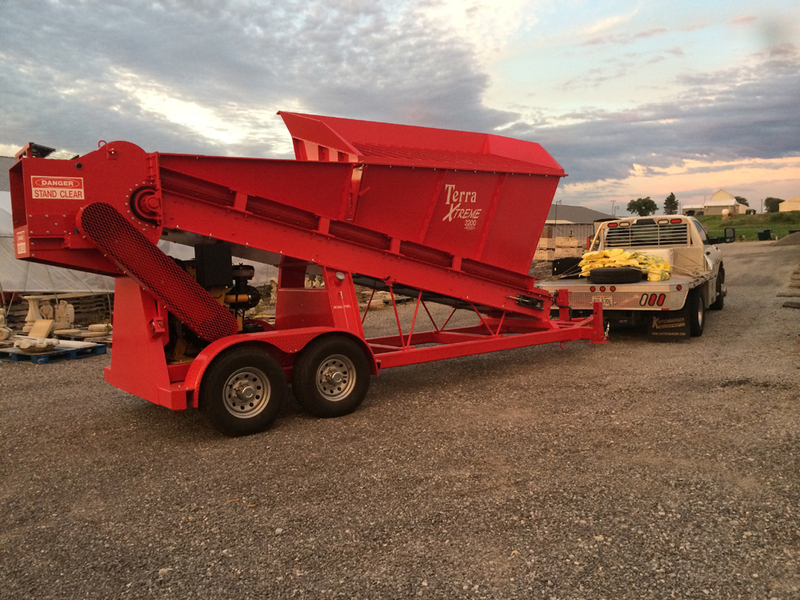 On a typical basis, we deliver the topsoil by using our tandem-axle dump truck. 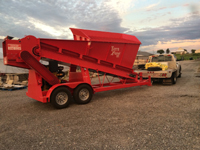 Upon request, we have access to a belt-fed semi-trailer and slinger truck. If interested in ordering topsoil outside of the Tier markers, please let us know and we can accommodate your request. 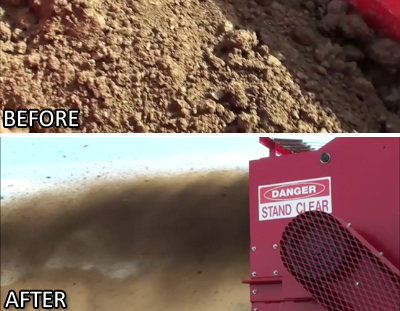 In order to obtain a sample of our dirt, or inquire any additional information concerning our product, please feel free to contact me at mikeniekampjr@gmail.com or 567-868-1529.